2018 saw several breakthrough moments in the fight for gender equality. Greater scrutiny than ever before was placed on the gender pay gap, and more and more people raised questions about the 'gendering' of certain roles in society, from childhood through to adulthood, at home and at work. Perhaps most critically of all, the burgeoning #metoo movement began to break down the power inequalities that have undermined women's efforts to reach equal representation in so many industries. At this critical juncture, performance consultancy Momentum4 commissioned a research team at the University of Sussex Innovation Centre to collect the insights of women in leadership roles at UK companies. As we enter 2019, what are the next building blocks towards true equality for female leaders? 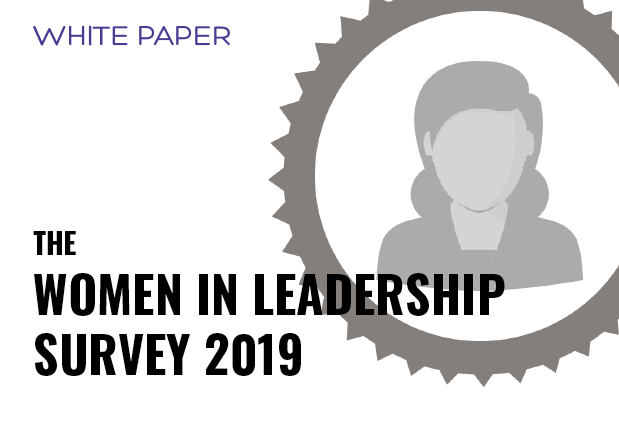 This research report identifies several key themes to help UK businesses commit to addressing issues surrounding gender balance in leadership roles. It examines the complex range of factors at a societal, organisational and individual level that hold women back from equal representation in business, and suggest strategies for beginning to overcome some of these challenges internally.